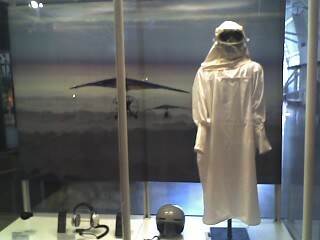 Whooping crane migration gear, originally uploaded by electra-cute. Personally, I think it would be hard for ANYTHING to imprint on a human, when wearing THAT outfit…LOL GREAT pic!! !